Now, click on next button. 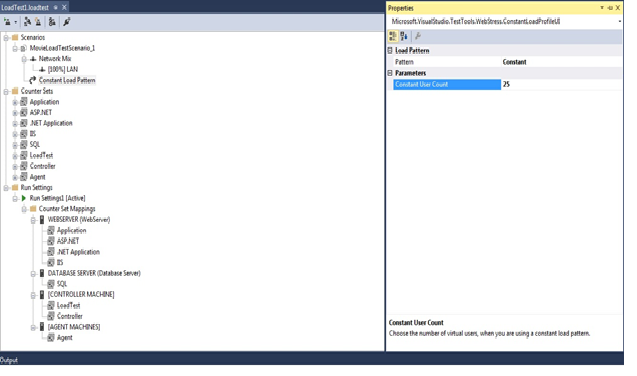 This will open a new page where in you can go ahead and set variety of test counters as shown below. Now, as you can see in the left panel there is variety of test patterns or counters which you can set to test different scenarios. Currently for demo purpose I am good with default settings, till the point I reach the point Test Mix as shown below in the screen shot. 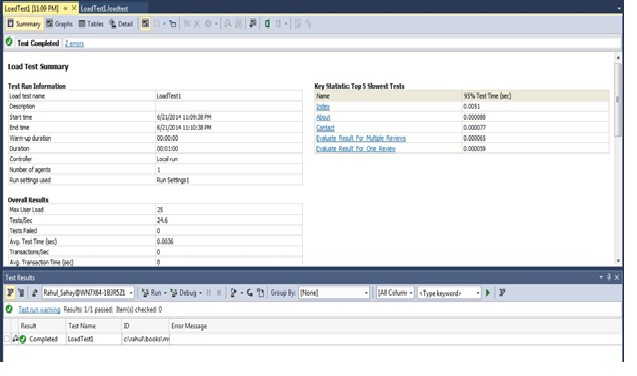 Now, here I need to add test cases by clicking on Add button as shown below in the screen shot. 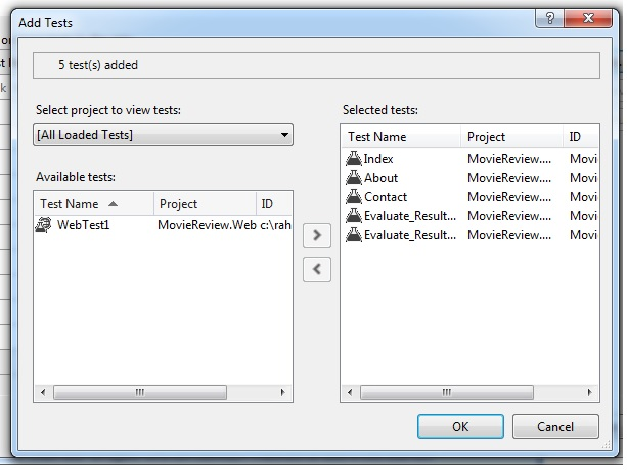 Now, here you need to select the test cases which you are interested in by clicking the arrow button. So, here I have set the test duration for 1 minute. So, this test will run for 1 minute and capture all the data. 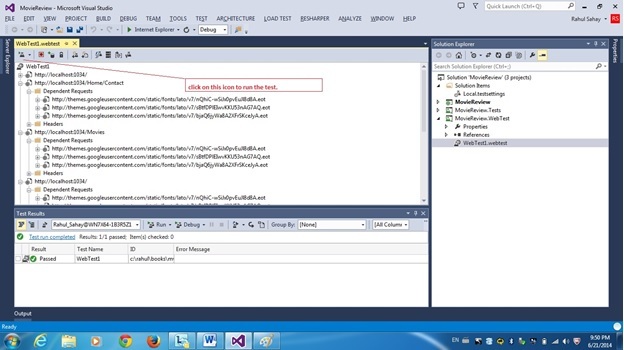 Other things like Save the log even if test fails is set to true, that’s by default. Also I am keeping Validation rules High, as this is my 1st test so I want all the scenarios should get covered. So, now I am going to click on Finish. 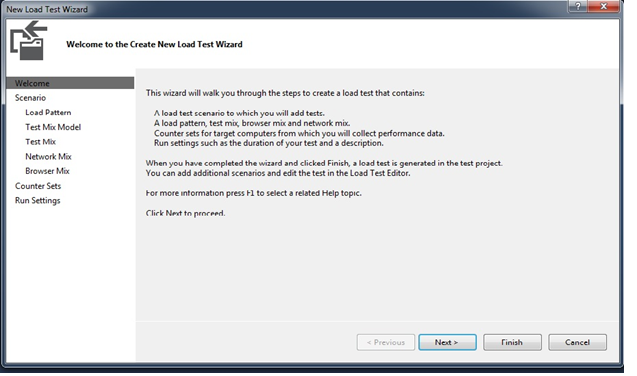 Once, I click on Finish button, it will generate the Load test for me with all the scenarios and counters which I have set in the wizard as shown below. 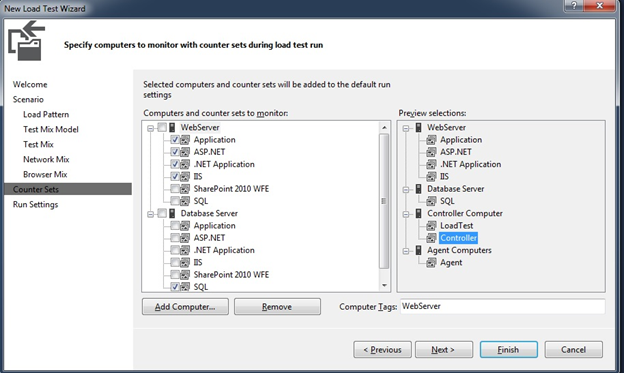 Now, when I check certain properties like load pattern property, you will notice that default value is set, and that is set for “25 users” which we have chosen from the wizard. So, now we have everything in place, I’ll just go ahead and click the button on the top left and then it will produce the below result. 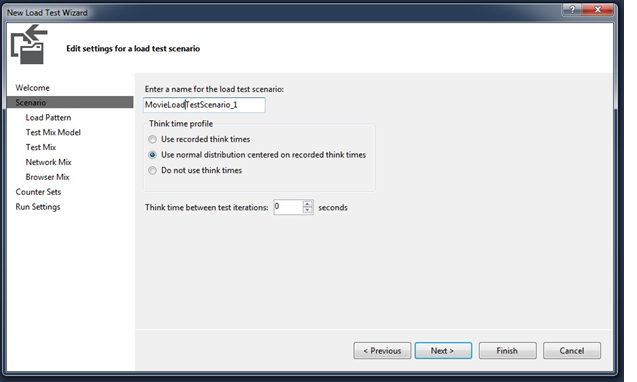 Now, when you click on Graphs, it will display the how specific test scenarios behaved. Like this there are many more things which you will find interesting while reading the up coming book “Hands-On With ASP.NET MVC”, a complete guide to build an end to end application right from the scratch. Till then stay tuned and Happy Coding. OneDrive announced 1TB storage, then Google announced unlimited storage. If it's not "Infinity Plus One" then you'll not get my business. In today’s discussion I am going to discuss about Web tests. 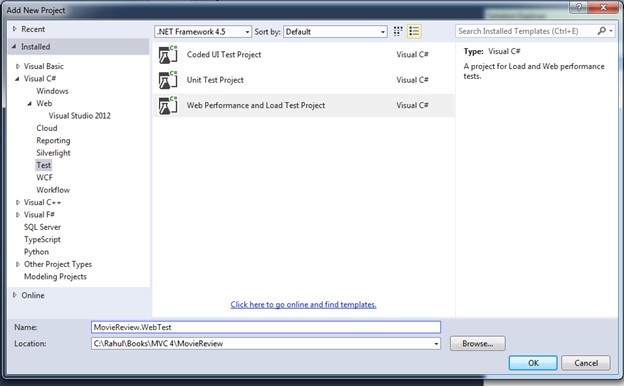 Now, web tests are part of Unit Testing. 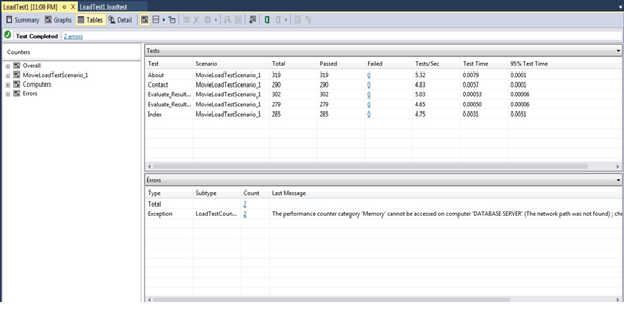 But, unit testing again test only the application logic and other things like validation rules, business rules etc, but it didn’t say anything about your application performance. Now, application performance depends on so many factors and one of the most important factor is number of HTTP Calls involved to load the page. 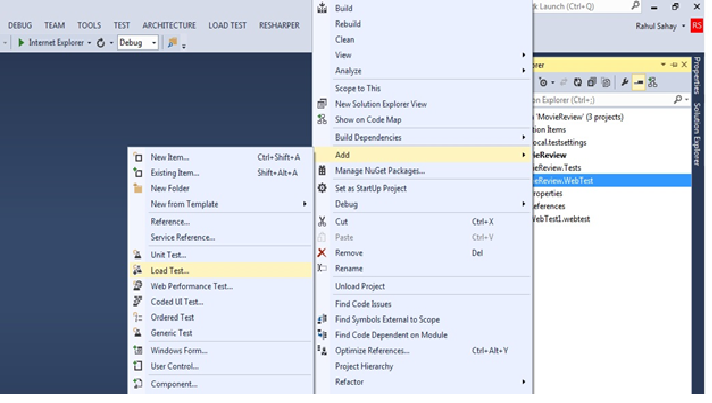 Now, using Visual Studio you can go ahead and configure your Visual Studio for the application in such a way, that it will record the application session and give you snapshot on application behavior. 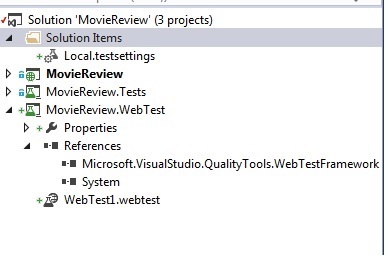 So, without wasting much time, let’s go ahead and add one additional project for Web Test project in our application as shown below. 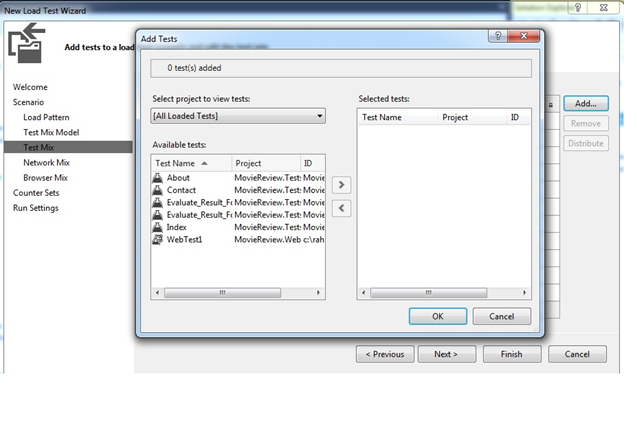 Now, when I click ok, it will create one new project for me in the solution explorer as shown below. 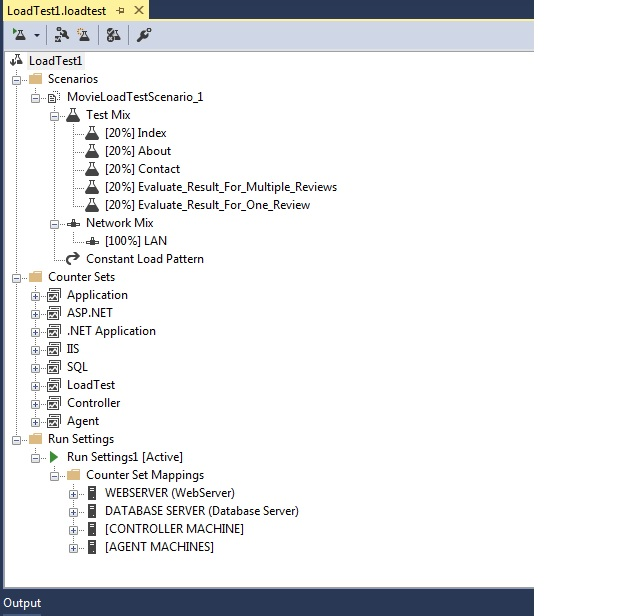 Now, I will delete this default template given to me by visual studio “WebTest1.webtest” and will add a new web test project as shown below. 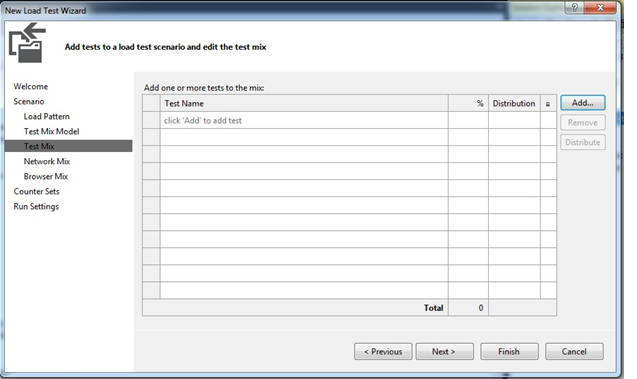 Now, as soon as I add a new web test project, it will automatically open the browser where in it will be recording your sessions. 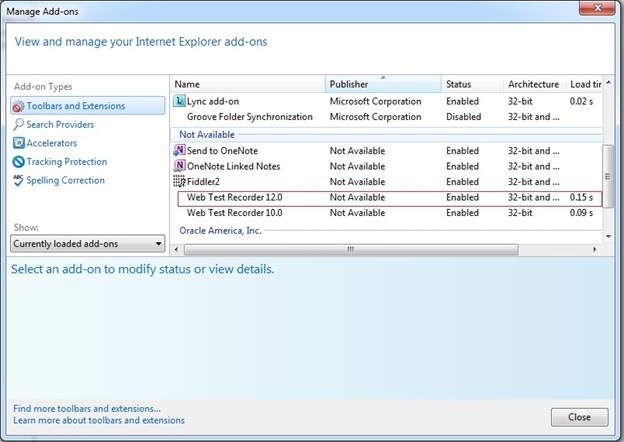 Also, if by default in your browser web test recorder won’t appear check your IE Add ONs setting and enable the same for web test recorder as shown below. Now, when I click on the 1st icon as shown below, then it will run the test and give me snapshot as shown below. On running the test it will produce the below result. 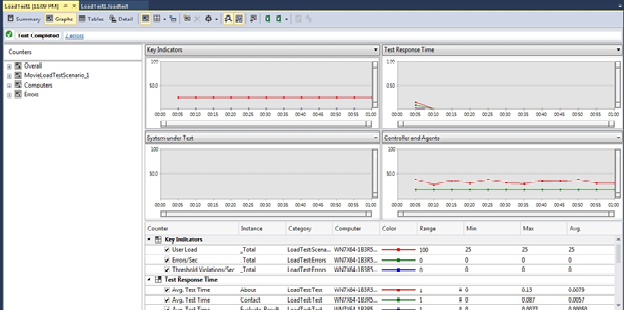 So, as you can see in the above screen shot, it has given page by page analysis, like status code, total time taken, request time and many more parameters necessary to decide your application performance. Now, like these you can test many more test like validation rule test, extraction rules test and many more. I leave this part on readers to delve more on testing part. Like this there are many more things which is involved with any web development, you can find the same in upcoming book “Hands-on with ASP.NET MVC“. This book i have written completely case study based, started from the blank slate, completed the web development 1st, then optimized the same for Mobile browsers, then hosted on different platforms and many more tiny things which is crucial for End to End application development. Till then stay tuned and happy coding. I Have posted few of the important HTML 5 components. These are the few elements which we have been using on daily basis in our day to day development. 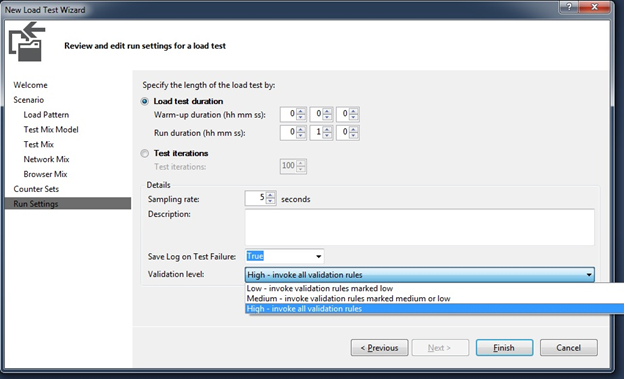 These are the few settings which i am using during my MVC development. so, i thought to share few of the setting name and it’s illustration. so, for the time being that’s it. so, in the next post we’ll discuss something new. Till then, stay tuned and Happy coding.